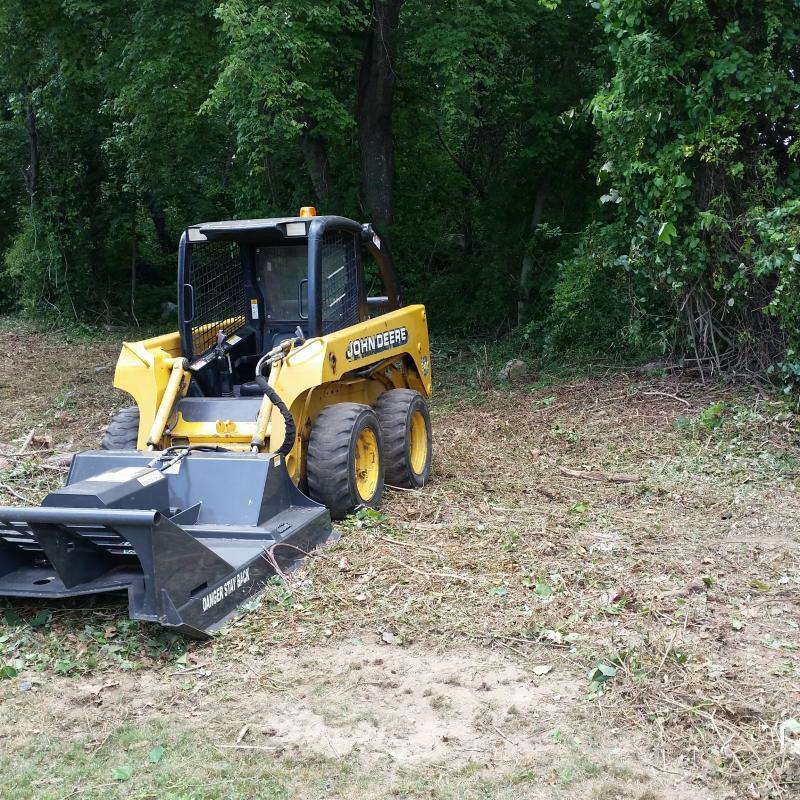 We are a family-owned and operated DUMPSTER RENTAL and LAND RESTORATION﻿ business providing a variety of services, including: SKID STEER SERVICES or as some would say "BOBCAT SERVICES", ﻿BRUSH MOWING, FIELD MOWING/BRUSH HOGGING, CLEARING OF INVASIVE BRUSH and ROLL OFF DUMPSTER SERVICES to residential and commercial customers. 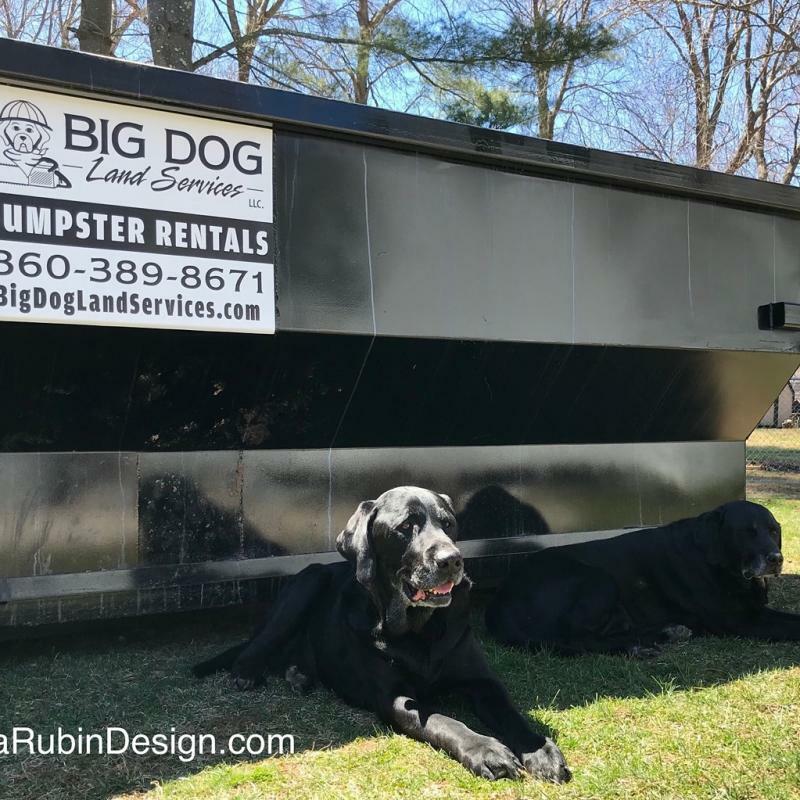 Located in Waterford, Connecticut, we are proud to provide land and dumpster services along the scenic shoreline of Long Island Sound. As professionals, we have over 25 years of experience improving outdoor spaces and providing professional land services. As a company we take recycling in our community seriously. There for, all the waste our customers dispose of including yard wast goes to recycling facilities, We pride ourselves on safe, professional, quality service for our customers. We're not a lawn mowing company. We start where finish mowers stop. We believe every job we complete or service we provide is a direct reflection of our committment to our customers. Our name is our stamp of approval on every job we do or service we provide. We treat our customer's property as if they were our own. Relying primarily on referrals to build our business, we let our work product and work ethic speak for itself through our customers. So, if you like the job we did for you, please tell a friend. And thank you for trusting us with your land service needs. We like to think you are only a customer once, after that you are a part of the Big Dog Family. Thank you for visiting our site. For further information please contact us. Like us and follow us on Facebook, Twitter and Instagram! Copyright 2011 Big Dog Land Services. All rights reserved.